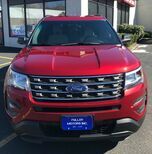 Contact Peter Fuller Rental And Preowned today for information on dozens of vehicles like this 2017 Ford Edge SEL. When you purchase a vehicle with the CARFAX Buyback Guarantee, you're getting what you paid for. Want more room? Want more style? This Ford Edge is the vehicle for you. Enjoy the grip and control of AWD performance in this nicely equipped Ford Edge. 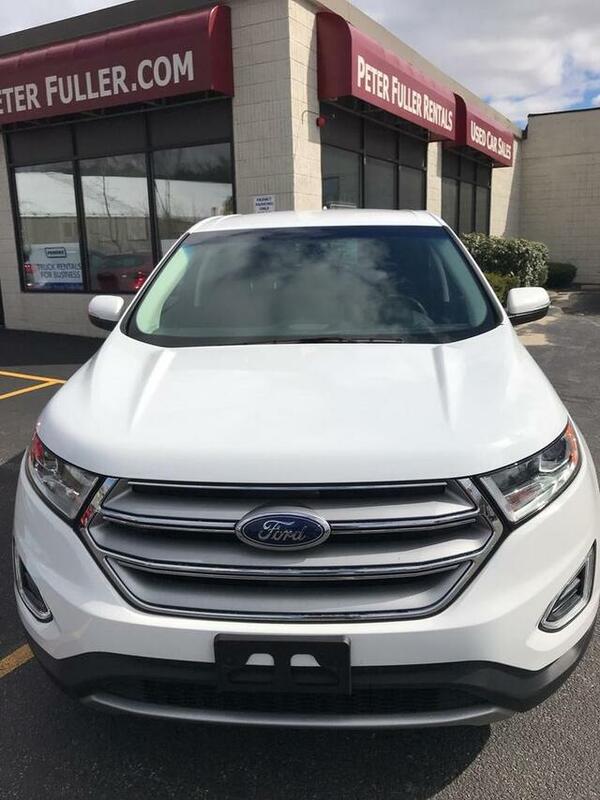 Based on the superb condition of this vehicle, along with the options and color, this Ford Edge SEL is sure to sell fast.